Daily obstacles such as pollution and stress can often leave our hair and skin felling dull. Give it the rejuvenation it deserves with a trip to Studio 9 Skin & Hair Salon. 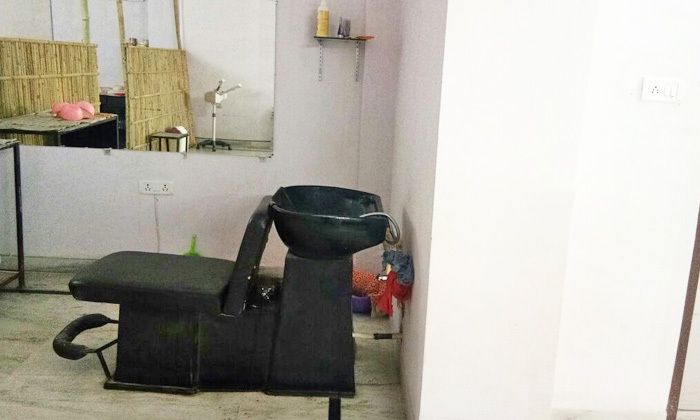 Located in Mohanpura, Jaipur, Studio 9 Skin & Hair Salon is a unisex salon that offers a one stop destination for your beauty and grooming needs. They operate in a simple yet inviting ambiance and offer quality driven services to help you look and feel your very best.